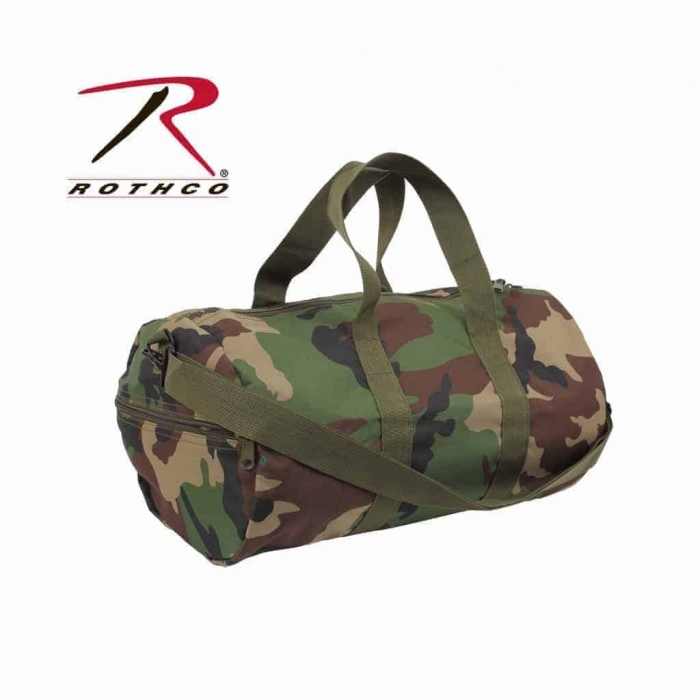 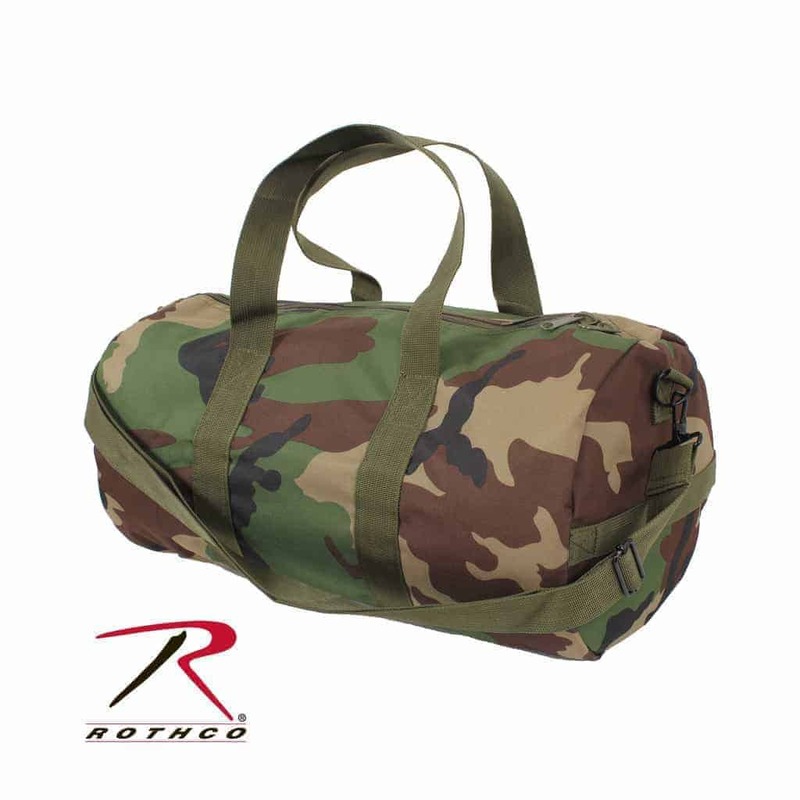 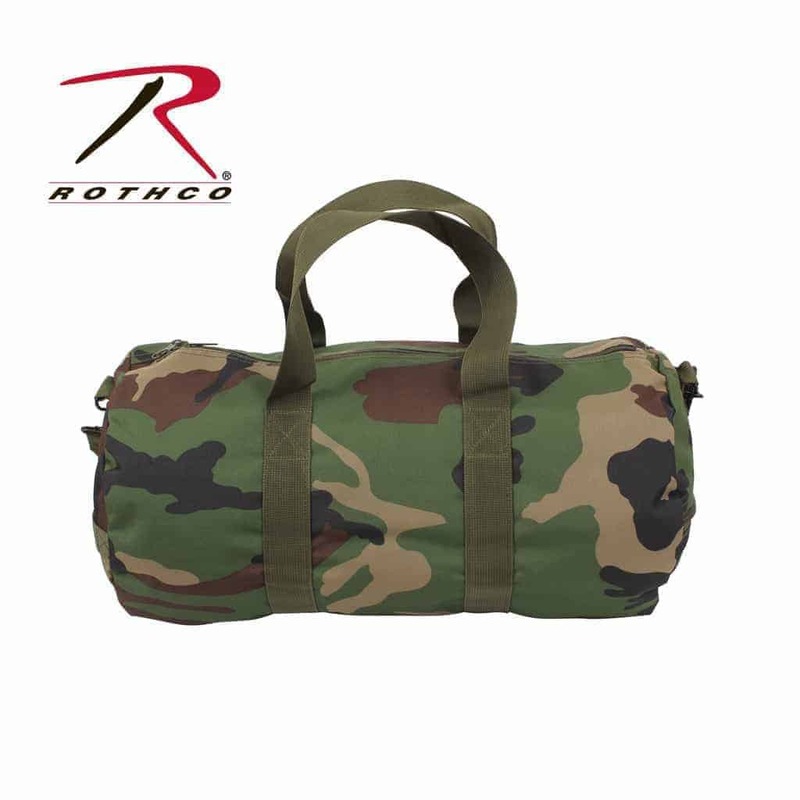 This a real nice 19″ Camo Shoulder Duffle Bag made by Rothco. This Camouflage Shoulder Bag is Made with a 600D Polyester Material. 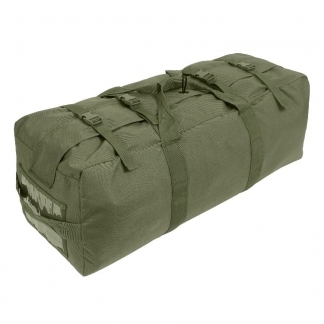 It Measures 9″ x 19″ and has a Detachable & Adjustable Shoulder Strap and Dual Carrying Handles. 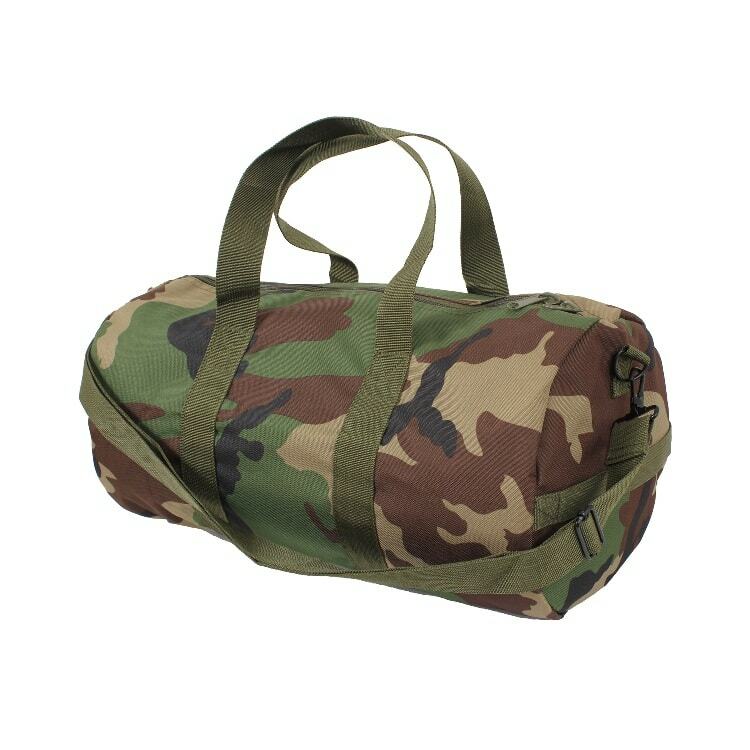 Perfect for the Gym or Traveling. 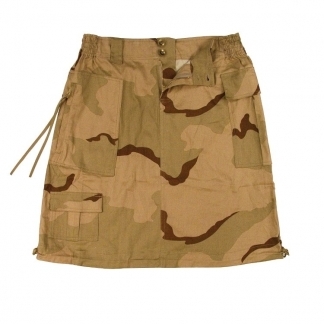 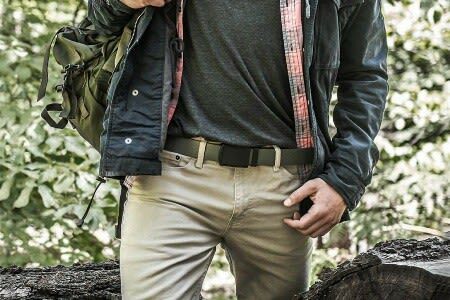 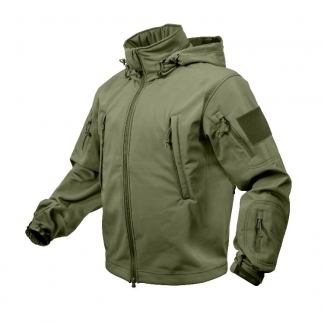 It is Lightweight yet very Durable for Everyday Use. 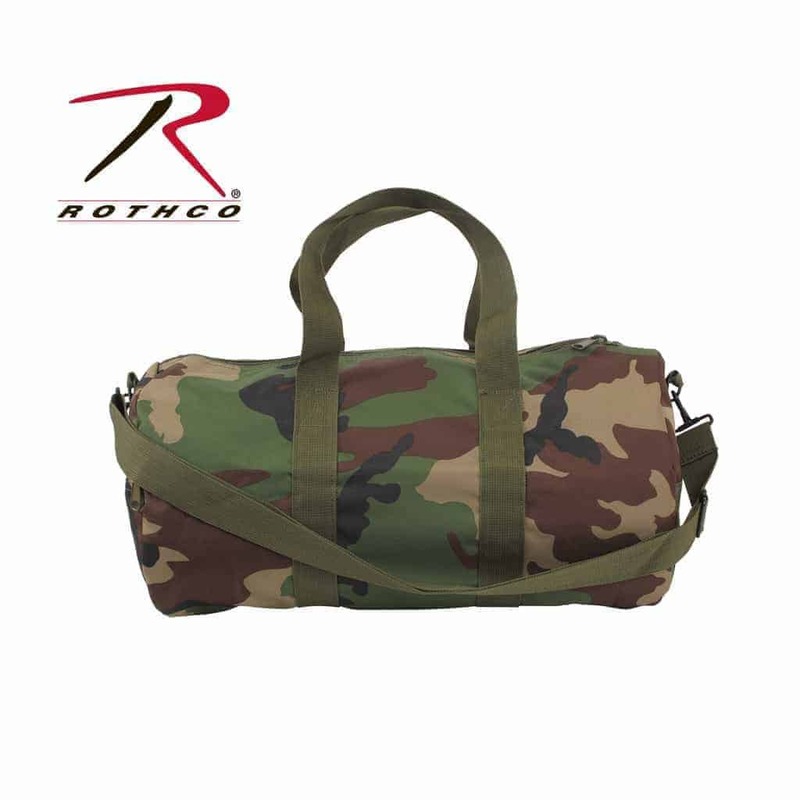 Get one today before they are all gone.